I’ve been involved with training and fitness for the greater part of my life. First as an athlete, a semi pro soccer player, later as a coach and trainer. Health, fitness and well being is my passion. 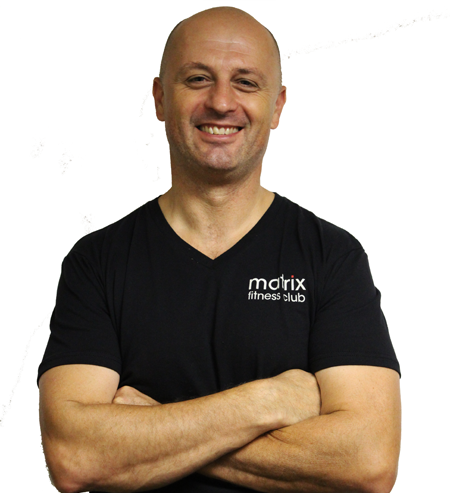 Over the course of 12 years I’ve acquired different specialties to help a wide range of people maximize their training potential. Through progression I encourage clients to belive in themselves with each fitness accomplishment.